“In multiple sectors where we operate, we are attentive to market needs and seek to develop solutions that allow our customers competitive advantages sustained. A clear reflection of a strong team, with the resources and skills required”. “We are committed and the responsibility of better monitoring in each project, in compliance with the budgets and the strict implementation deadlines. Through our resources and expertise, we provide, day after day, their accomplishment, achieving recognition in efficiency and technical rigor”. Valente & Lopes Group was born in 2015, due to the development of the Valente & Lopes Lda., (1995), a leading company in the Iberian market in the sector of metal-textile covers. The national and international bet extends to the car washes, through the brand Tecwash and now also to the metallic structures for car parking with solar panels. 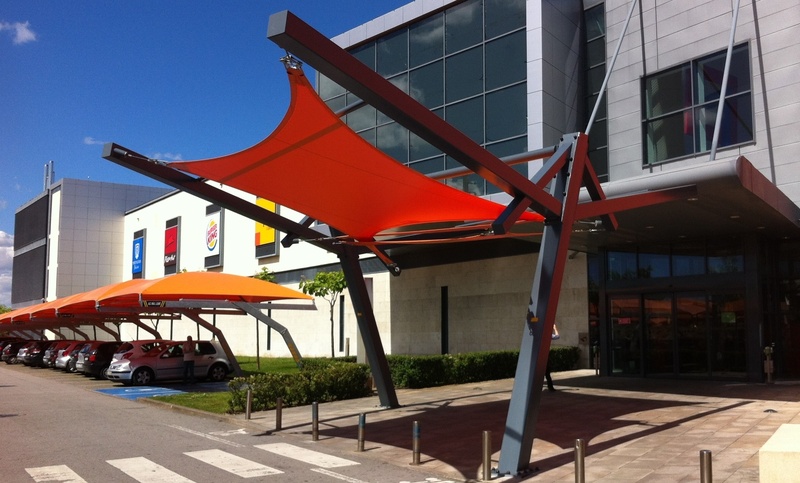 Whether in the cover sector (metal-textile and metal with solar panels) or in car wash solutions, GRUPO VALENTE & LOPES works hard every day to establish a relationship of trust with customers, guaranteeing great levels of internal and external efficiency. A strong investment in R&D, highly skilled Human Resources, associated with excellent manufacturing capabilities allow us to offer numerous opportunities for products and services, a clear focus on differentiation and quality. Enhance the value of its reference brands, looking to plan, develop and execute projects, with high standard of quality and vanguard. Valente & Lopes Group is governed by fundamental values: accountability, competence, rigor, entrepreneurship, innovation, solidarity and team spirit. We have the Mission of respect for the principles of integrity and transparency, a total commitment to excellence. We began our history as company Valente & Lopes in 1995 in Murtosa , Aveiro. 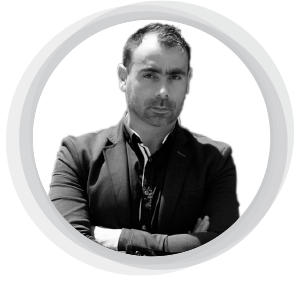 With the rise of the organization, combined with strategic partnerships, has imposed the need of creation, 20 years after VALENTE & LOPES Group , based on a solid experience of two decades , under the slogans of persistence, learning and constant evolution. 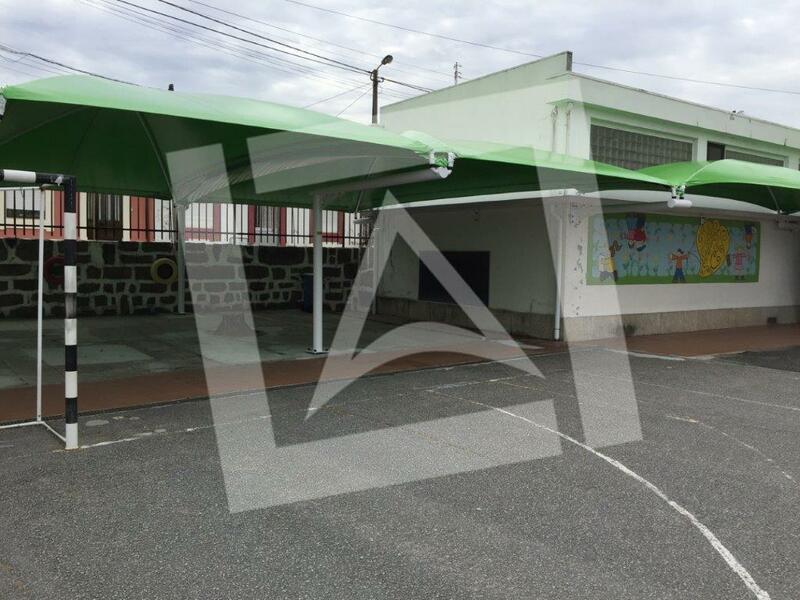 We are market leaders (Iberian) in the awnings and metal-textile covers, both in their manufacture and sale, whether in their installation and maintenance, represented by the company Valente & Lopes Ltd., and the COVER brand. Over the years, pushed the creativity, training in skills and develop structures with the best technologies, for the implementation of new and attractive designs. In 2007, we presented a new value proposition. We extended the commitment into the sector of car wash, through first of all, the construction of their covers, to the further development of all the necessary infrastructures. The BEMARTEX Engineering Industry (Portugal) appeared in 2010, as a result of the need to optimize resources in the area of steel structures, import and export, commitment on the project development and construction works. As we operate not only on the domestic market, we are aware and focused on internationalization, with the objective to give a global response to our customers. In this context, we created the companies ABRIE & TECHNOLOGIE (France), in 2011, and COVERPARK (Spain) in 2013, especially suited for the construction of covers and steel structures for service areas, gas stations and large hyper and supermarket chains. The MAROC Abris was born in 2012; acquired in part by the Valente & Lopes Group in 2016 is in full operation and growth in Morocco. In the national territory, we created the company TECWASH (Portugal), in 2015, meeting the needs and requirements of our customers, with the sale, installation and maintenance of products, parts and equipment necessary for car wash. Despite the strong emphasis on national territory of TECWASH (awarded the innovation award at the Expomecânica 2016), this company is also a reflection of the internationalization of the Group, since it is present in France and Morocco. We also have several partnerships and consortia in countries such as Colombia, Cuba and India. Valente & Lopes , Lda. , a company of VALENTE & LOPES Group, devoted to SME Leader in 2014. Already with a wide range of companies and brands in its business group, led , once again , as SME Leader in 2015. With an extensive range of companies and brands in your business group, led, once again, as PME Líder in 2015.  PME Líder status is a reputation of companies, created by the IAPMEI to distinguish the merits of national SMES with superior performance, based on the best ratings and economic and financial indicators. These photos were taken at EB1 De Lagoa, in Valbom, the winning school of the “Este Natal, com uma cobertura, a chuva não me toca” contest held on FB by Valente & Lopes! The Apel EB Lagoa Apel (association of parents of the school) won an exterior cover in the value of 1750 €. But as the school enjoyed both the safety and comfort that our covers provide the children ended up awarding, extra contest, more structures by approving their budget. Pleasure playtime is appreciated.